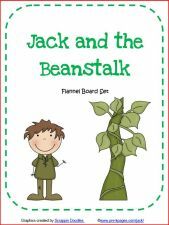 This free printable will help your students re-tell the classic story of Jack and the Beanstalk. 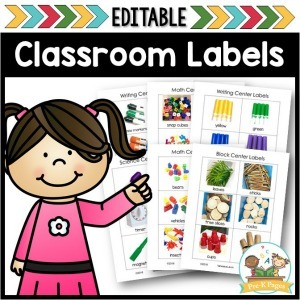 Just print on cardstock, laminate for durability, and attach Velcro or magnetic tape to the back of each piece to create a quick and easy re-telling activity. 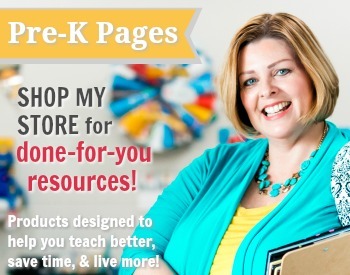 You could also print the pages directly on magnetic sheets found at most office supply and big box stores. (RL.K.2.) 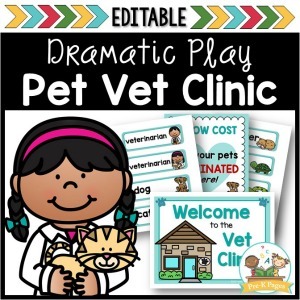 With prompting and support, retell familiar stories, including key details. (RL.K.3.) 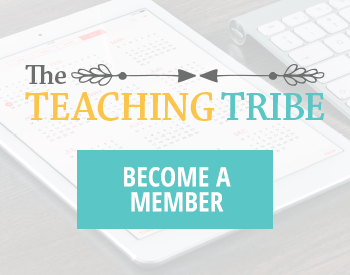 With prompting and support, identify characters, settings, and major events in a story. While the Common Core Standards used in 46 U.S. states currently only include grades K-12; almost everything we do in preschool and pre-k classrooms helps support these standards. Click on the picture below to download this free printable! 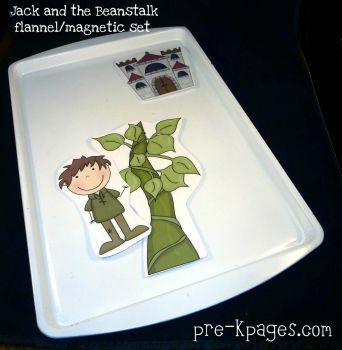 Follow my Jack and the Beanstalk board on Pinterest for more great ideas! Thanks for sharing. Sometimes I wish there were PreK core standards as well. I like how you are listing the standards with the activities. Appreciate the extra work. Maybe someday they will add pre-k. I think the CCS for K can be helpful to pre-k teachers as long as they are interpreted properly. They have to crawl before they can walk 🙂 Thanks for stopping by! I can’t wait to put this into our Literacy Center with my Velcro mit for student to student story telling! 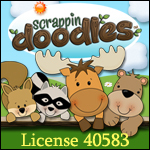 Great for NAEYC documentation! I’m so glad you can use it! Thanks for stopping by! 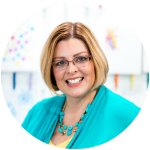 I love your blog and get lots of great ideas from you. 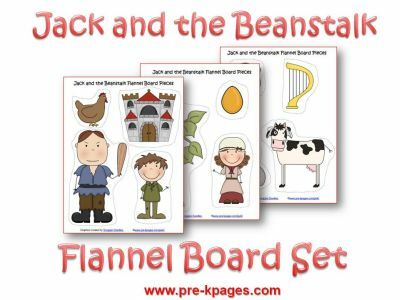 I just started a blog about my Pre-K class and have a post about the things I did for Jack and the Beanstalk. Please stop by if you get a chance.